Our album is out now!! 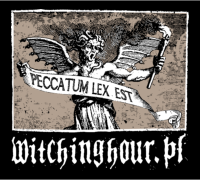 Available for purchase in Witching Hour Productions store and in digital form on our Bandcamp page. 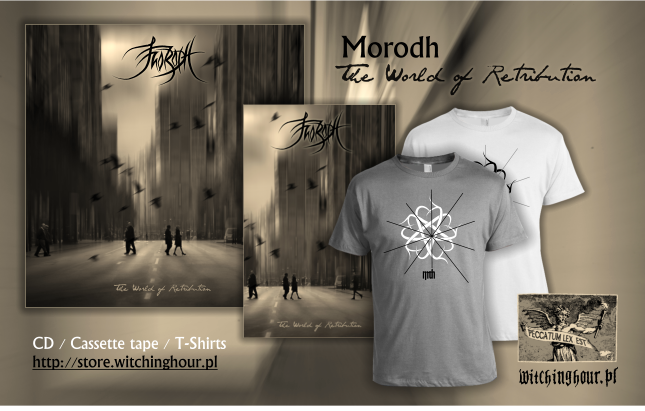 Buy our stuff for support Morodh!